As well as selling CISS we also stock a large range of refillable ink cartridges, a perfect alternative to replacement printer cartridges. 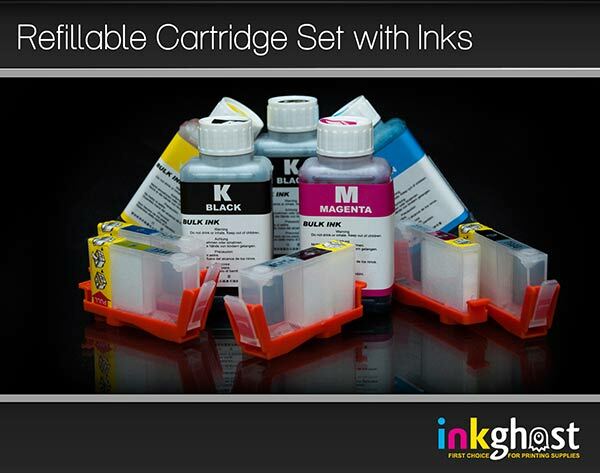 Our printer cartridges start from just $20 a set of 4 or from $49 with refill Inks included. 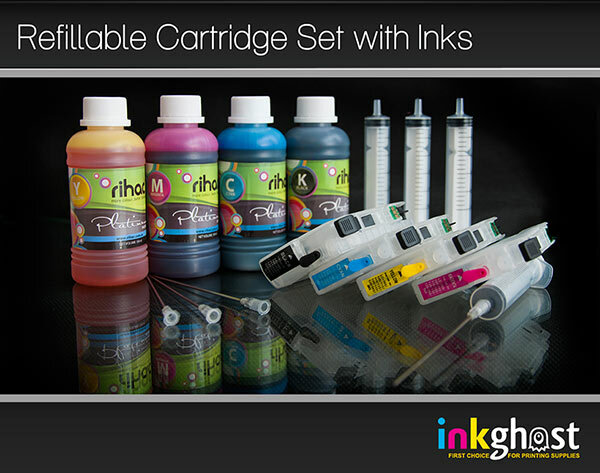 We offer 3 diffrent ink grades with rihac being our premium choice brand of ink.